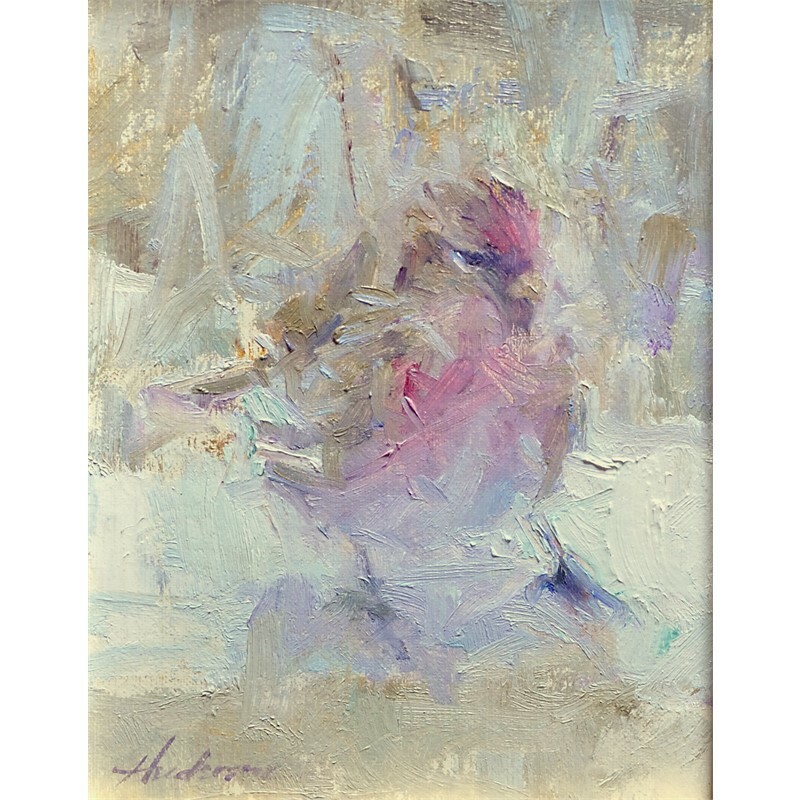 Carolyn Anderson, a nationally recognized artist, is an accomplished pastelist and oil painter. Born and raised in the Chicago area, Anderson attended school at Illinois State University. She joined the Vista program (Volunteers in Service to America) in the early 70's and was assigned to work on an Indian reservation in Montana, She eventually returned to Montana and now lives in Havre, a small community in north central Montana near the Canadian border. She is a Master Artist with the American Impressionist Society and a member of the Northwest Rendezvous (NWR), participates in many of the nation's largest shows, and has had her work featured in numerous publications, including Southwest Art, Art of the West, and American Artist. The Big Sky Journal, Awards include the C.M. Russell Artists' Choice. several NWR Award of Excellence, two CM Russell Best of Show Awards and most recently the 2010 Master Award of Excellence for AIS. Anderson teaches numerous painting workshops across the country. She has taught for the Frye Museum in Seattle, Walt Disney Imagineering, The Scottsdale Artists School, and the Fechin Artists School.  Her work is in the collection of many well-known artists, and also in the collection of the Montana Historical Society. 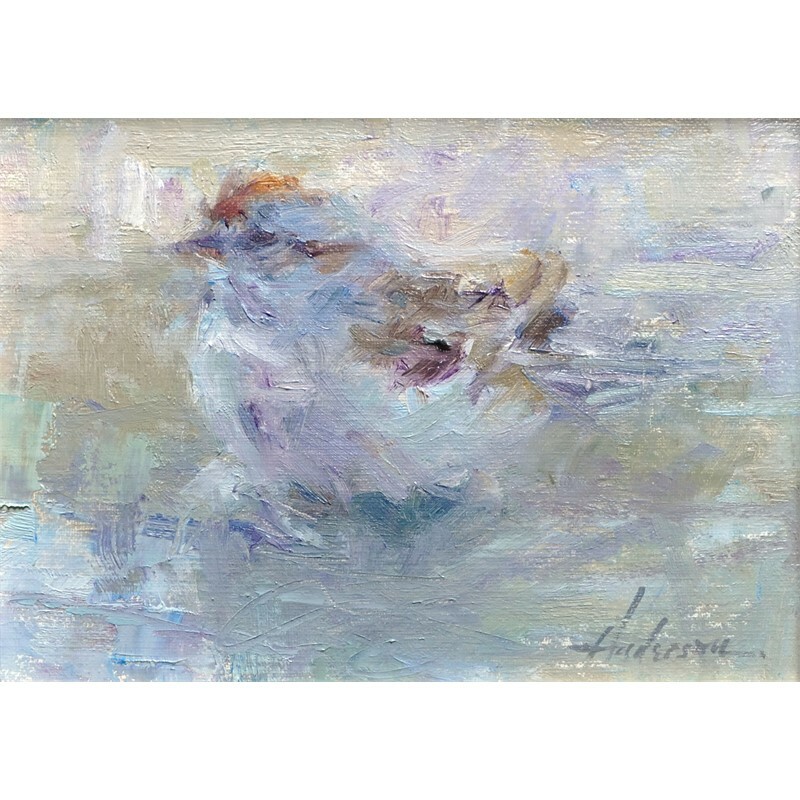 Carolyn Anderson, a nationally recognized artist, is an accomplished pastelist and oil painter. Born and raised in the Chicago area, Anderson attended school at Illinois State University. She joined the Vista program (Volunteers in Service to America) in the early 70's and was assigned to work on an Indian reservation in Montana, She eventually returned to Montana and now lives in Havre, a small community in north central Montana near the Canadian border. 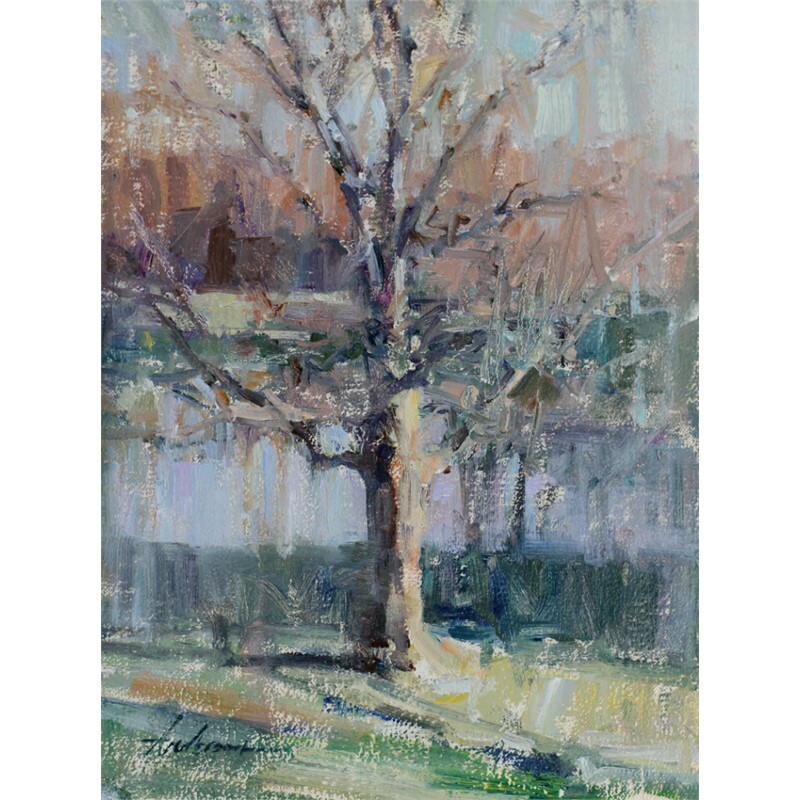 She is a Master Artist with the American Impressionist Society and a member of the Northwest Rendezvous (NWR), participates in many of the nation's largest shows, and has had her work featured in numerous publications, including Southwest Art, Art of the West, and American Artist. The Big Sky Journal, Awards include the C.M. Russell Artists' Choice. several NWR Award of Excellence, two CM Russell Best of Show Awards and most recently the 2010 Master Award of Excellence for AIS. Anderson teaches numerous painting workshops across the country. She has taught for the Frye Museum in Seattle, Walt Disney Imagineering, The Scottsdale Artists School, and the Fechin Artists School. Her work is in the collection of many well-known artists, and also in the collection of the Montana Historical Society.